What’s the deal with creatine? I hear so many misconceptions on this supplement, which is actually one of the most researched supplements in the sports nutrition world. Such as it’s a steroid, it doesn’t do anything, you will destroy your kidney’s if you take it (no study as ever showed increased kidney stress to the point of clinical relevance in a healthy kidney btw). Here’s a short little review on just the performance research on creatine, with a rarity in blog articles: references! (There’s a lot more research on other benefits out there). 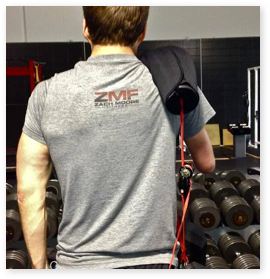 All physical activity requires muscular contraction. Whether one is jumping, running, swimming or lifting an object, the skeletal muscles need energy in the form of adenosine triphosphate (ATP) that can be supplied by multiple systems in the body (Antonio et al., 2008). Our skeletal muscles have a small pool of ATP that is readily available at the start of exercise. This pool is very small though, and will only fuel muscle contraction for a few seconds (Antonio et al, 2008). 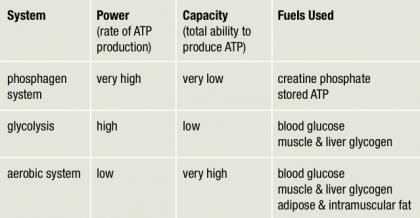 A brief review of how ATP molecules supply energy to the skeletal muscle follows. 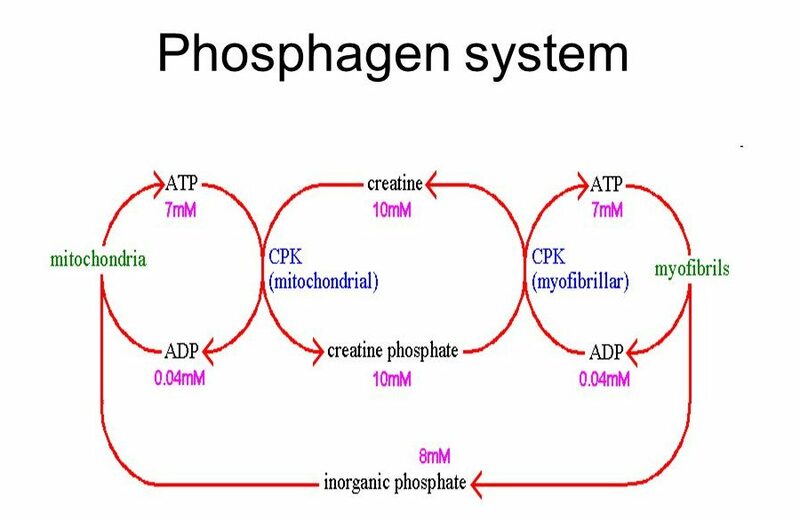 Creatine has gathered much attention in the past few decades and has been shown that supplementation increases available creatine stores in the muscle, which increase the availability of the phosphagen system and also increase the rate of PC resynthesis between bouts of intense exercise (Antonio et al., 2008; Lambert & Flynn, 2002; Hultman, Soderlund, Timmons, Cederbland, & Greenhaff, 1996; Theodorou et al., 1999; Williams, Krieder, & Branch, 1999; Vandenberghe et al., 1997; Volek et al.,1997). Chanutin and Guy (1925) were among the first to show that when creatine was ingested in high amounts (10 grams a day) for over the course of 44 days, the body would increase its creatine stores between 33-50%. 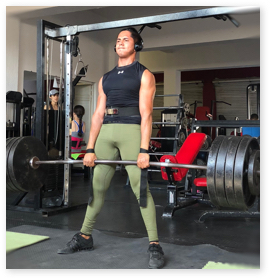 Resistance training is used by many as a way to increase muscle mass, muscle strength, to improve their body composition and other sports performance (Lambert & Flynn, 2002). Typical resistance training protocols consist of a lifting a resistance for a certain number of repetitions, which make a set. The set is then repeated for a specified number of times with a rest period (ranging from 30 seconds to five minutes). 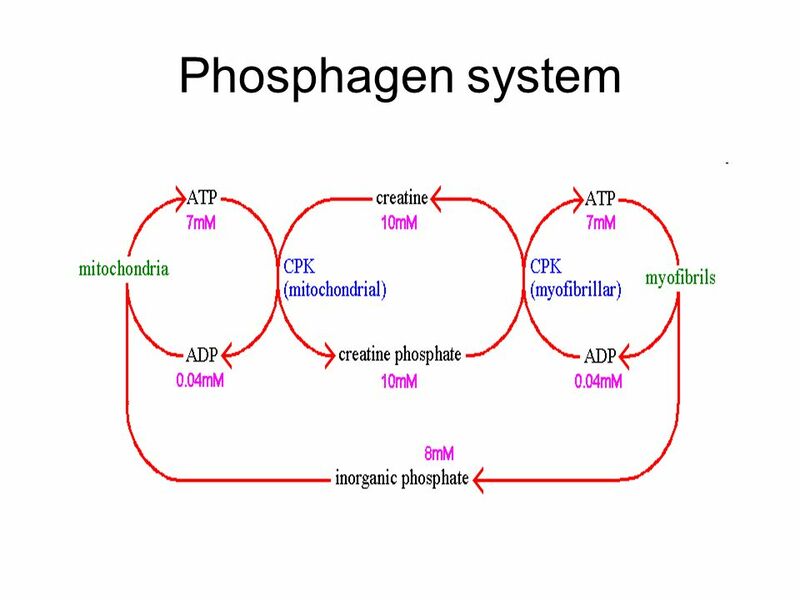 This short high intensity exercise bout is dependent on the phosphagen system, and Lambert and Flynn (2002) have shown that PC depletion can cause fatigue during this type of exercise. Supplementation with creatine has been shown many times to increase exercise capacity, muscular strength, fat-free mass (Theodorou et al., 1999; Vandenberghe et al., 1997; Volek et al., 1997), and has shown to increase muscle fiber size (Volek et al., 1999). Creatine Monohydrate (CrM) is the form that was used in all the previous studies and supplementation strategy involves the subject ingesting 20-25 grams/day for four-six days to saturate one’s body creatine stores, referred to as the “loading” protocol. 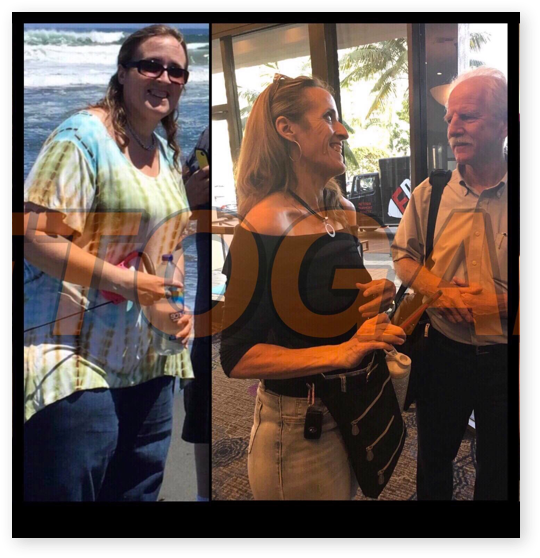 After this five day period, one only needs to consume five grams/day to maintain saturation, called the “maintenance” protocol (Hultman et al., 1996). It has also been discovered by Hultman et al. (1996) that a more gradual increase in creatine stores occurs when consuming three grams/day for 28 days. Regarding CrM benefits, Theodorou et al. (2015) significantly improved swim sprint time by 1.5% in 11 elite female swimmers over a placebo group following the loading protocol. Vandenberghe et al. (1997) took 19 sedentary female participants and assigned them to either a CrM group or a placebo group over the course of a 10 week resistance training protocol. Both group made significant improvement in all strength parameters over the course of the study, but the CrM group reached significance much sooner (Vandenberghe et al., 1997). Regarding this study, sedentary individuals will make strength gains due to the novel training protocol, yet the CrM group made the gains much sooner. This suggests that the higher creatine content in the muscles increases exercise capacity, which allows one to perform more work, leading to more physiological gains. A study by Volek et al. (1997) significantly increased peak power in five set of bench press and jump squat in 19 resistance trained men. CrM has become one of the most studied ergogenic aids for athletes and with the success of CrM, many supplement companies have created many forms of creatine that are reported to be more effective over CrM. Manufactures of one form, creatine ethyl ester (CEE), claim that it is superior to CrM. In a study by Spillane et al. (2009), 30 non-resistance trained men consumed either CrM or CEE with the loading and maintenance protocols while undergoing a seven week resistance program. Both group achieved significant results in the bench press and leg press, power, and fa-free mass, but there were no group significance. One interesting fact about this study was that the CrM group increased their creatine stores significantly on day six of the study, whereas the CEE group took 27 days to significantly increase their stores. They also showed that the byproduct of creatine, creatinine, was elevated significantly over the CrM group. The elevated creatinine points to a significant degradation of the creatine. What this means is the CEE is not superior to CrM, like the manufacturers claimed (Spillane et al., 2009). One last study done by Jagim et al. 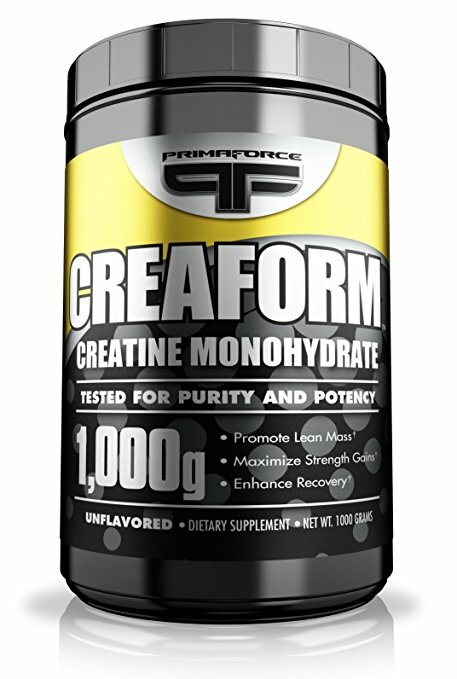 (2012) compared a buffered from of creatine to CrM. The buffered form, called Kre-Alkalyn, was purported to only require 1.5 grams/day and to exert greater benefits versus the CrM protocols. At the end of the 28 days study, there were no significant differences between the groups taking Kre-Alkalyn and the ones taking CrM. So the claims of Kre-Alkalyn being superior were not supported. One more form of creatine, creatine hydrochloride (Cr-HCl) is claimed to be better absorbed than regular CrM, and thus only a 2 gram dose is required to yield similar benefits in terms of muscular strength (Stoppani, 2013). There is no published research supporting this statement, yet it’s marketed with the claim of being superior to monohydrate. This is fine, as it is still creatine and at a does of 3 -5 grams per day it will still saturate your muscles. The marketing suggests 2 grams, which is not enough to lead to significant performance benefits. And no, you can’t take it and say you “felt” like it impacted your exercise. That’s not how research works. Take it with “whatever” – water, coffee, mix in a protein shake, along with another pre-workout, etc. Timing does not matter really, although research seems to point out that for supercompensation, taking it after training may improve usage (but, again, not important). “Loading” is NOT necessary. Just take it every single day. 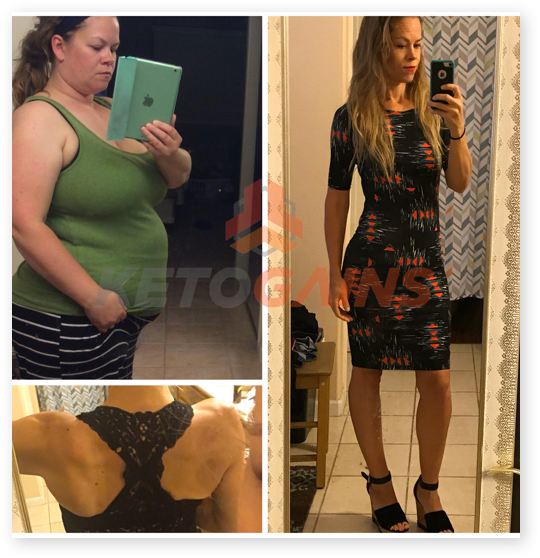 Yes, its perfectly safe and suggested to be used while on a low carb or ketogenic diet. You do not need to “cycle off” creatine. It can be (and should be) taken consistently. No, coffee (or caffeine) does NOT negate the effectiveness of creatine. No, you DO NOT need to take creatine with carbs for it to work. It may cause INTRAMUSCULAR water retention on some people, it does NOT cause “puffiness” nor bloating unless you load it with carbs. Here are some articles and references for those that like to read the sciencey stuff! Antonio, J., Kalman, D., Stout, J., Greenwood, M., Willoughby, D.S., & Haff, G.G. (2008). Essentials of sports nutrition and supplements. Totowa, NJ: Humana Press. Astorino, T.A., Marrocco, A.C., Gross, S.M., Johnson, D.L., Brazil, C.M., Icenhower, M.E., & Kneessi, R.J. (2005). Is running performance enhanced with creatine serum ingestion? Journal of Strength and Conditioning Research, 19(4), 730-734. Chanutin, A. (1926). The fate of creatine when administered to man. The Journal of Biological Chemistry, 67, 29-41. Hultman, E., Soderlund K., Timmons, J.A., Cederbland, G., & Greenhaff. P.L. (1996). Muscle creatine loading in men. Journal of Applied Physiology, 81(1), 232-237. Jagim, A.R., Oliver, J.M., Sanchez, A., Galvan, E., Fluckey, J., Riechman, S., …Kreider, R.B. (2012). A buffered form of creatine does not promote greater changes in muscle creatine content, body composition, or training adaptations than creatine monohydrate. Journal of the International Society of Sports Nutrition, 9:43. Lambert, C.P., & Flynn, M.G. (2002). Fatigue during high-intensity intermittent exercise. Sports Medicine, 32(8), 511-522. Poortmans, J.R., & Francaux, M. (1999). Long-term oral creatine supplementation does not impair renal function in healthy athletes. Medicine & Science in Sports & Exercise, 31(8), 1108-1110. Spillane, M., Schoch, R., Cooke, M., Harvey, T., Greenwood, M., Krieder, R., & Willoughby, D.S. (2009). The effects of creatine ethyl ester supplementation combined with heavy resistance training on body composition, muscle performance, and serum and muscle creatine levels. Journal of the Internation Society of Sports Nutrition, 6:6. Theodorou, A.S., Cooke, C.B., King, R.F.G.J., Hood, C., Denison, T., Wainwright, B.G., & Havenetidis, K. (1999). The effect of longer-term creatine supplementation on elite swimming performance after an acute creatine loading. Journal of Sports Science, 17(11), 853-859. Williams, M.H., Kreider, R.B., & Branch, D. (1999). 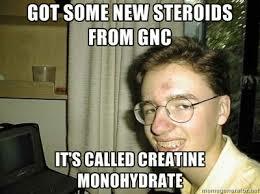 Creatine: The power supplement. Champaign, IL: Human Kinetics. Vandenberghe, K., Gorris, M., Hecke, V.P., Leemputte, M.V., Vangerven, L., & Hespel, P. (1997). Long-term creatine intake is beneficial to muscle performance during resistance training. The Journal of Applied Physiology, 83(6), 2055-63. Volek, J.S., Kraemer, W.J., Bush, J.A., Boetes, M., Incledon, T., Clark, K., & Lynch, J. (1997). Creatine supplementation enhances muscular performance during high intensity resistance exercise. Journal of the American Dietetic Association, 97(7), 765-70. Volek, J.S., Duncan, N.D., Mazzetti, S.A., Staron, R.S., Putukian, M., Gomez, A.L.,…Kraemer, W.J. (1999). Performance and muscle fiber adaptations to creatine supplementation and heavy resistance training. Medicine & Science in Sports & Exercise, 31(8), 1147-1156.